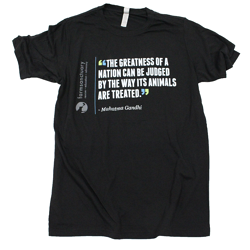 Show the world that animals belong in our hearts, not on our plates! 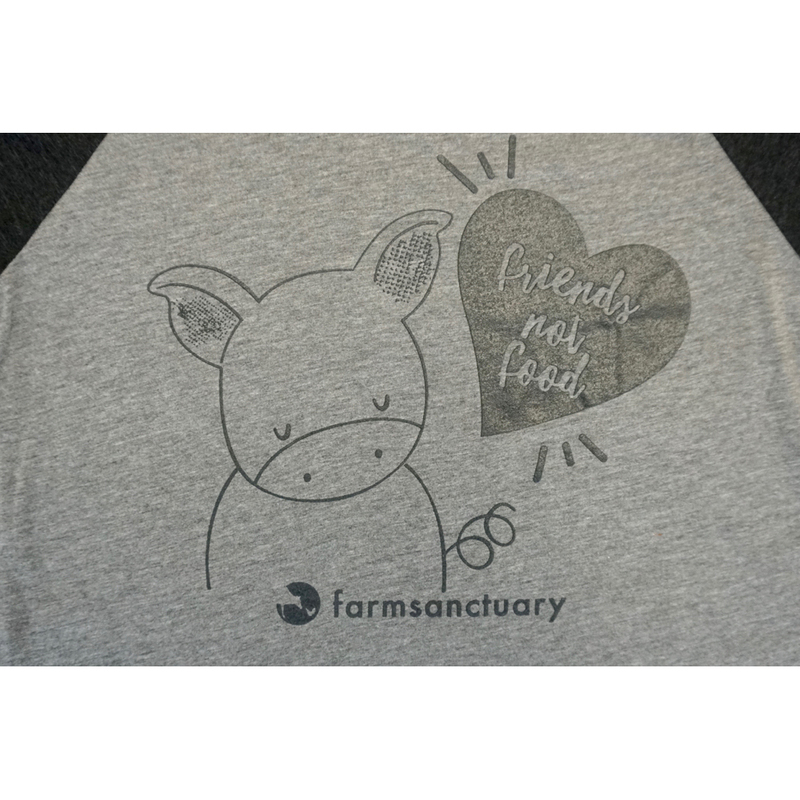 Wearing Farm Sanctuary’s “Friends Not Food” tee is a great way to keep your values close to your heart and spread a message of kindness to all. 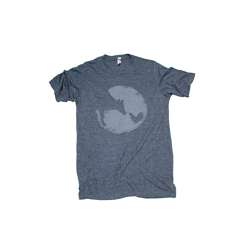 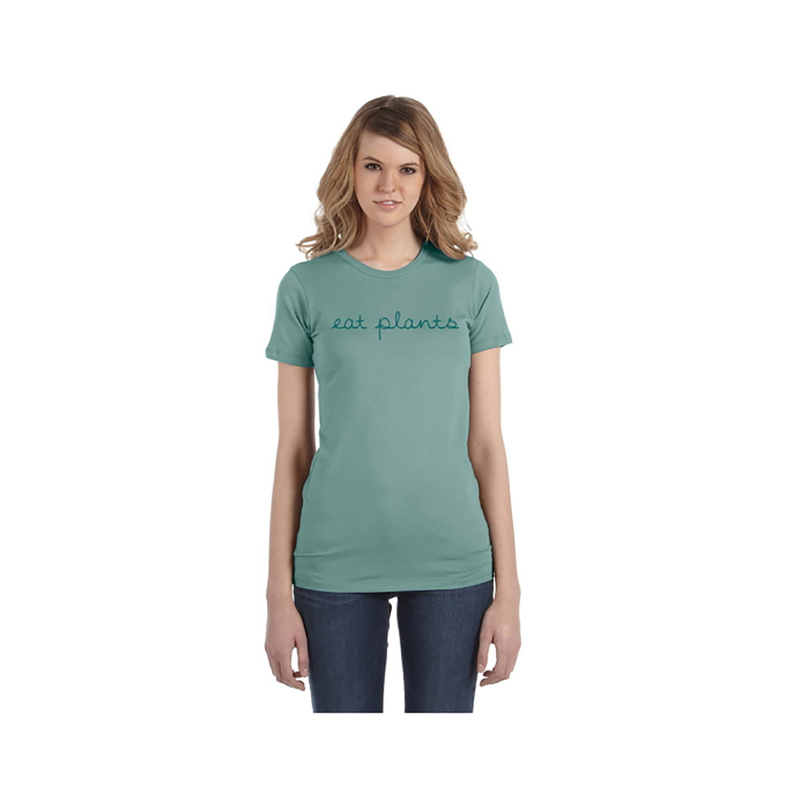 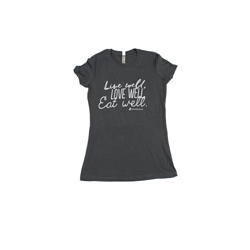 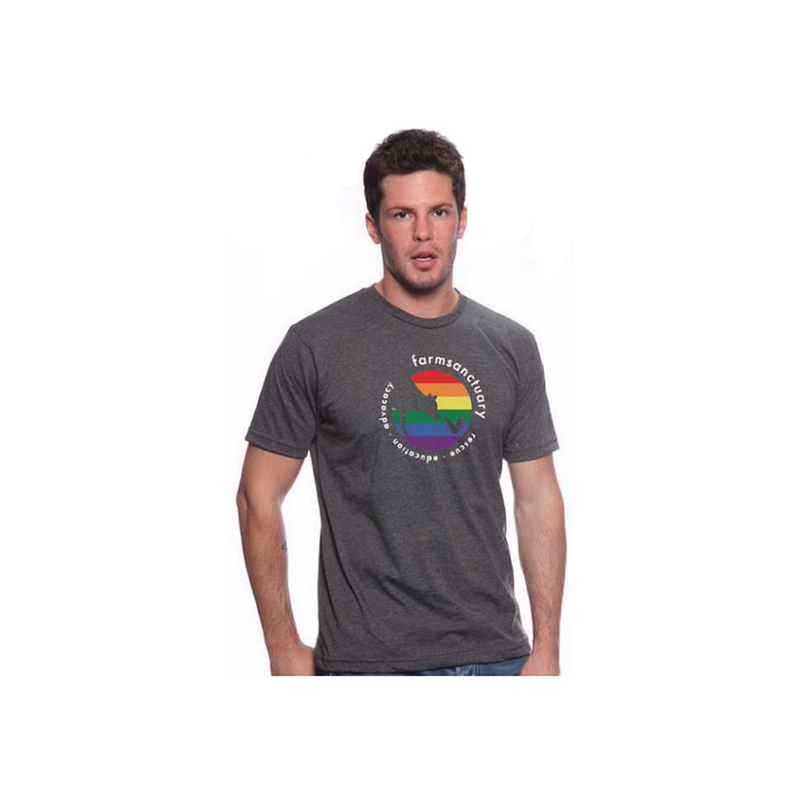 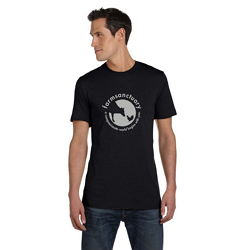 Perfect for lounging at home or wearing on the go, it’s easy to show that compassionate living is always in style. 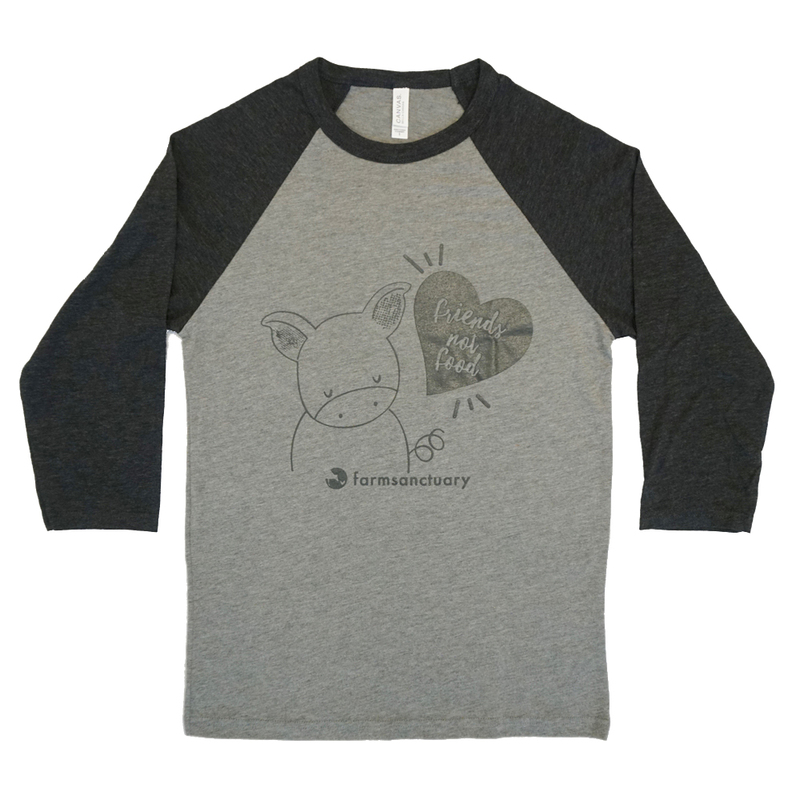 Together, we can share the love for pigs and all animals by putting compassion first — now that’s some food for thought!